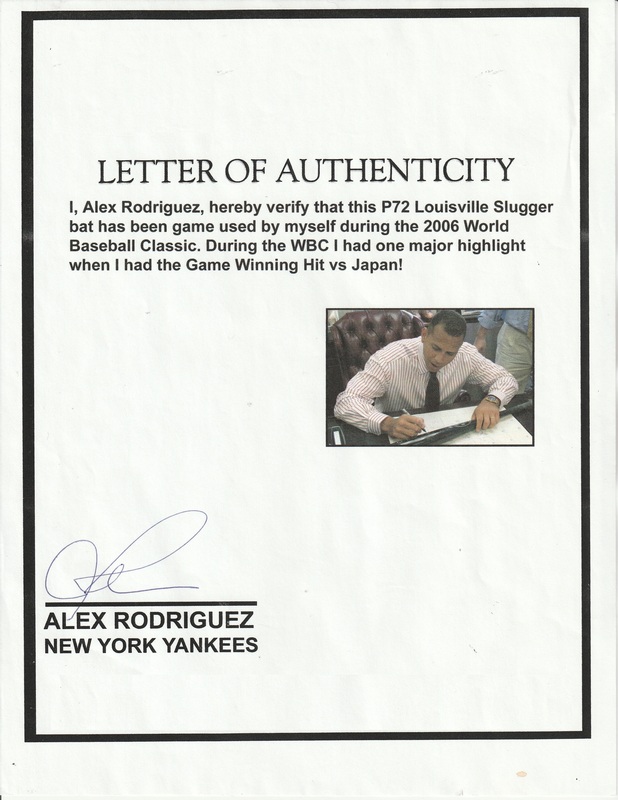 The inaugural World Baseball Classic was conducted in March 2006, and Alex Rodriguez kicked it off in style by hitting a bases-loaded, two-out single in the ninth inning of the Sunday, March 12th game, giving the United States a 4-3 victory over Japan in the opener of Round 2 at Angels Stadium in Anaheim. 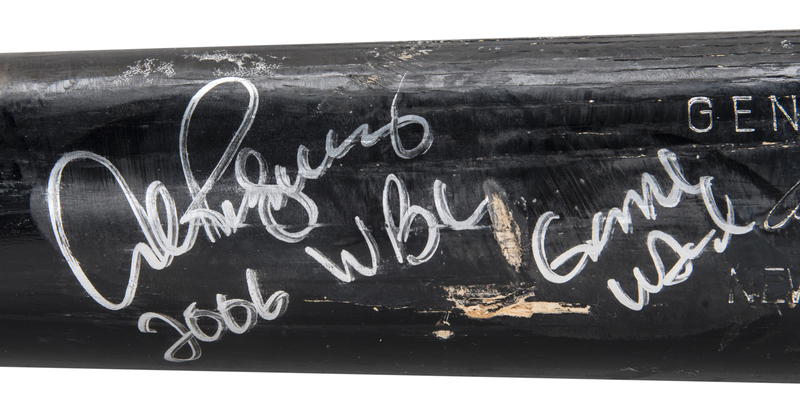 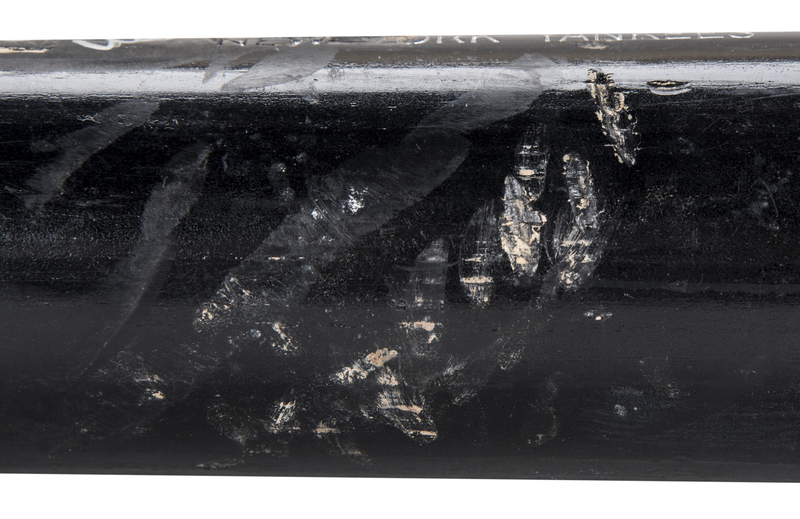 Used during that inaugural WBC, A-Rod’s Louisville Slugger P72 model bat shows good use and has been signed by the slugger. 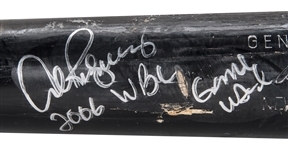 The bat comes with a signed LOA from Alex Rodriguez for the game use and a COA from Beckett Authentication for the signature. 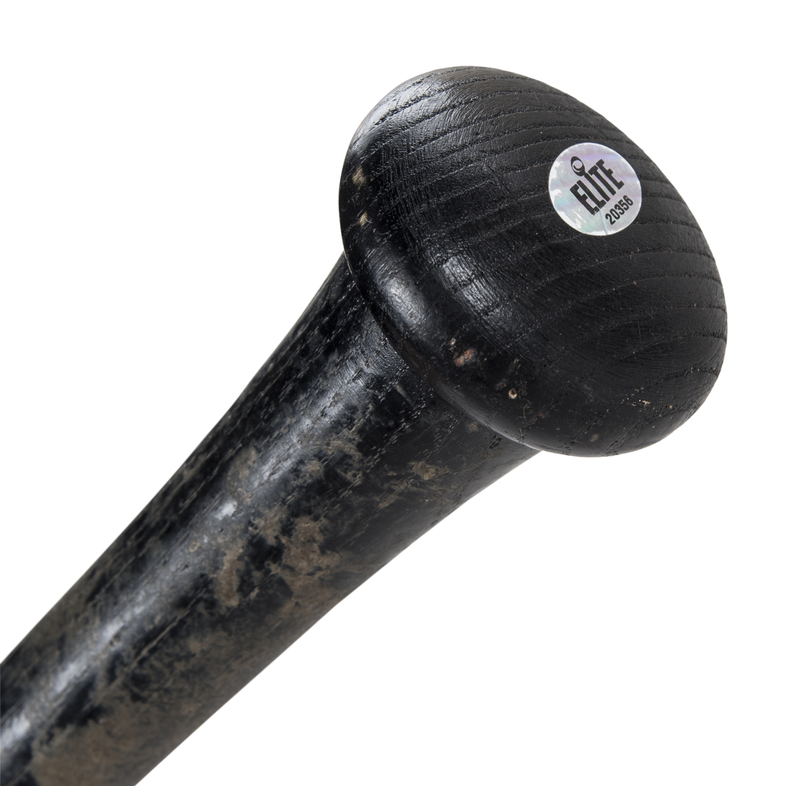 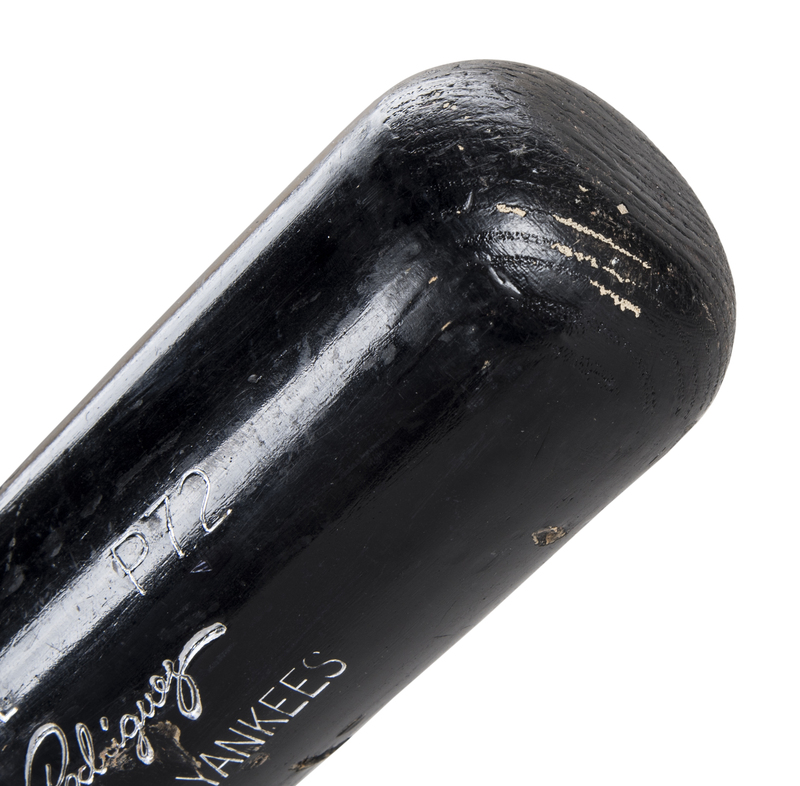 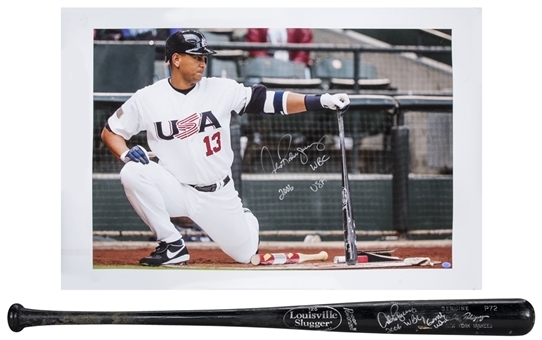 Also included in this lot is a full-color 24 x 36-inch photograph of Alex Rodriguez in his white USA uniform kneeling down on the on-deck circle with this offered bat. 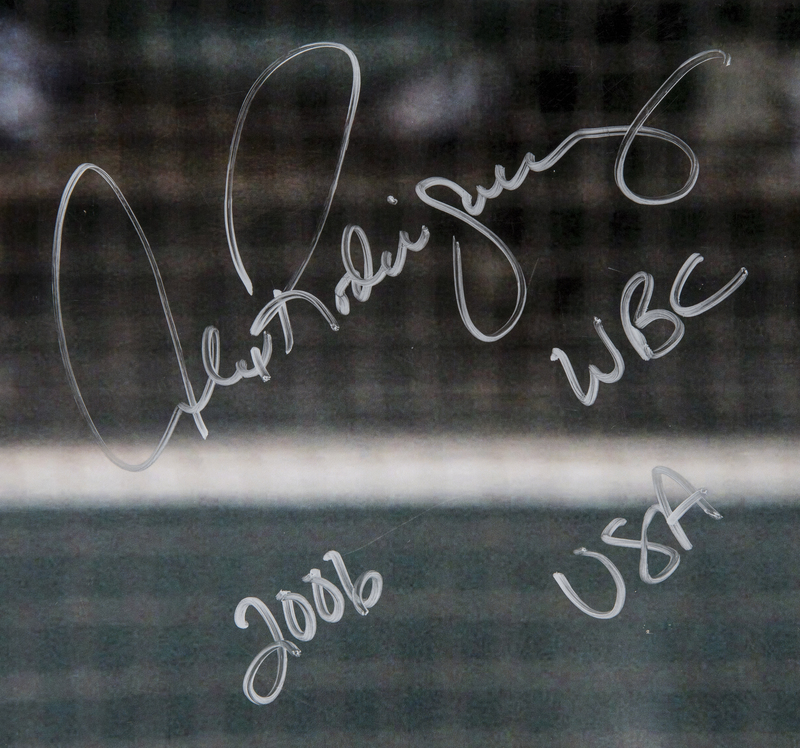 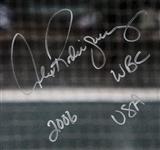 Rodriguez signed his name in silver marker on the photograph and inscribed "WBC", "2006" and "USA". 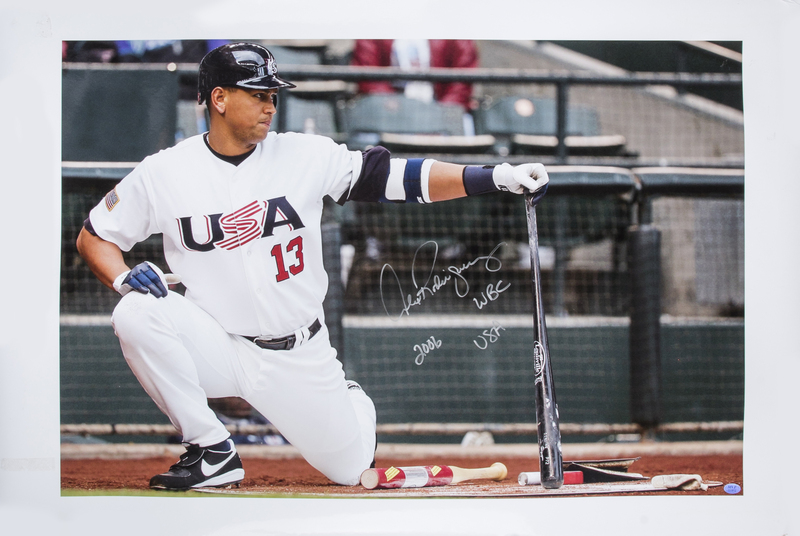 This signed photograph comes with a COA from Beckett Authentication.